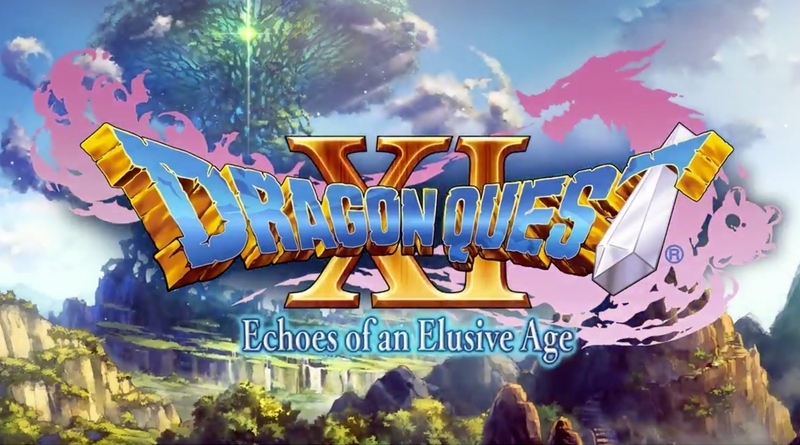 My favorite news item of the month has to be that Dragon Quest XI is now confirmed to be coming to North America! Details are sparse right now, with only the subtitle being revealed: Echoes of an Elusive Age. Square Enix has promised that we will hear more details about the game later this fall, but the game won’t be ready until later in 2018. Most importantly, we still don’t know which version(s) we will be receiving. The game just launched in Japan on the Nintendo 3DS and the PlayStation 4. A Nintendo Switch version is also in the works, but no word on when that will be ready for Japan. Assuming that the game won’t be ready to launch in the U.S. until fall 2018 (just an assumption), does it make financial sense for Square Enix to put the game out on the 3DS over here? Don’t get me wrong, I’d love to have it on the portable, but who knows what the landscape will look like later that year for the 3DS. Will it be a viable option? I think that’s part of the hold up in announcing specific versions being released over here. The past mainline Dragon Quest games on portables have been handled by Nintendo of America – but they would probably object to working on localization if that would then be used in a PS4 port. So, I’m sure there’s all sorts of negotiations taking place behind the scenes to get the game released on this side of the pond. My hope is that we get all three versions (PS4, 3DS, and Switch), but I’m not holding my breath.